"Denon's latest compact integrated combine’s computer audio appeal with beautiful build…"
"…it packs quite a surprising punch…and never find it lacking for power or struggling to keep up with the demands that I place upon it." "…it is capable of an attractively detailed and punchy sound, coupled with an inherent smoothness and refinement." …"the PMA-50 proves more than capable of getting the air in the room moving with everything from the bass line on The Rolling Stones 'Sympathy For The Devil' to a spot of atmospherically recorded cathedral organ, while at the same time retaining fine control even with speakers much, much larger than you'd expect to find on the end of a dinky 2.5kg amplifier." 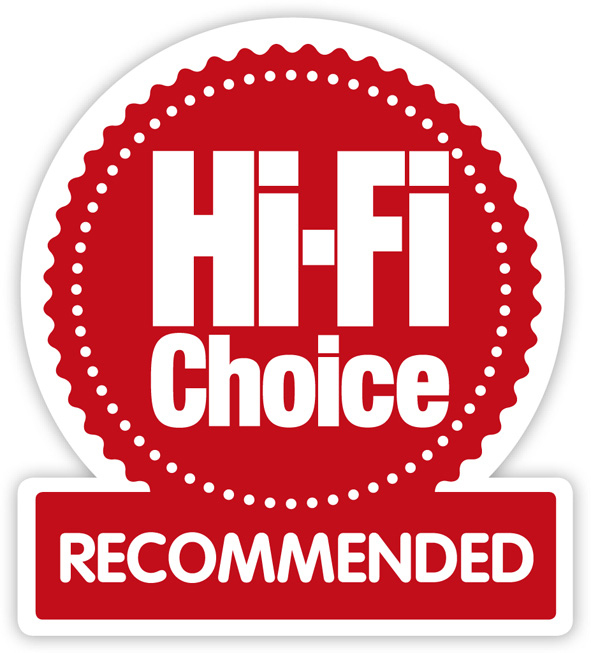 "…I'm no great fan of Bluetooth, finding it often sounds rather parched and anonymous, but the Denon's bang-up-to-date implementation seems to deliver the goods rather better than some…"
"Sensibly priced, well equipped, neatly designed and with a sound that will have a wide appeal, the ultra-compact Denon PMA-50 is far more than the novelty it may first appear: it's a real hi-fi amplifier, and a very good one at that – just smaller. Metro - "Lust List: New Tech We Want"
"A hi-fi amp in a seriously small package with all manner of digital and wireless connectivity"
"Denon have released the PMA-50, designed for those looking for a compact yet high performance amplifier." What Hi Fi (online) - "Denon unveils £399 PMA-50 compact stereo amplifier"
"A dedicated headphone amplifier circuit with adjustable headphone impedance control is also built-on, offering settings for low-, medium- and high-impedance headphones"
To read the full online coverage please click here. Advanced AL32 Processing, the new generation of the Alpha processor. It is capable of digital signals to expand not only in the resolution to 32 bits, but also leads an upsampling of the digital signals by up to 192 kHz. The Alpha processor suppresses quantization and disturbing are the finest musical nuances, even in extremely quiet passages of music, again, of course. Thus, for example as well as conventional 16-bit CDs in 32-bit quality of service and with an extended frequency range kHz up to 80. The downstream high-quality 32-bit, 192 kHz-D/A-Wandler the latest generation ensure the faithful conversion of the signals in the analog world. Advanced AL32 Processing The variation in multi-channel multi-channel devices to work simultaneously for all channels and smoother in operation for multi-fidelity sound reproduction.